We are one of Oxfordshire's leading electrical systems services companies, delivering exceptional service to businesses throughout Oxfordshire and the surrounding areas. 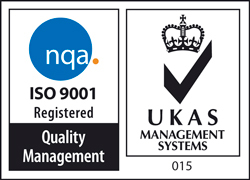 Our long-term clients include many Oxford Colleges, Schools and major companies. We undertake both small and large scale implementations and maintenance work, being fully qualified and approved to carry out work on listed buildings, ensuring you are delighted by the end result, and with all work carried out to exceptionally high standards. All aspects of electrical work undertaken for several large and small Oxford Colleges, including Electrical Installation Condition Reports, Emergency Lighting Reports, PAT Testing & Fire Alarms. 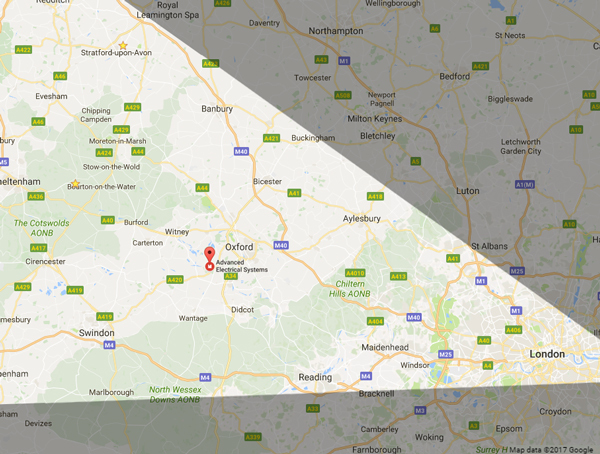 We cover the area from Banbury to London to Swindon, typically within the bounds of the M4, M40, and including the Cotswolds. We are happy to work outside this area, so do please contact us for further details. The Old Forge, 2 Badswell Lane, Appleton, Oxon. OX13 5JN.